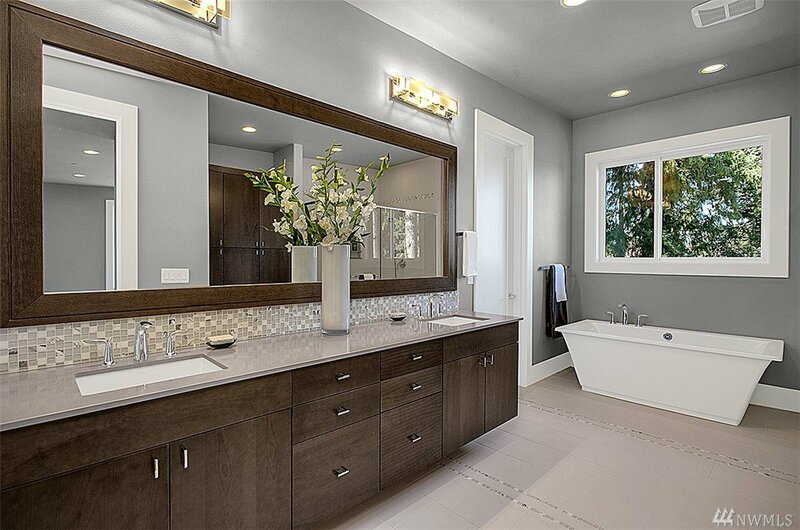 Sleek finishes & meticulous construction from JayMarc's Modern Collection. 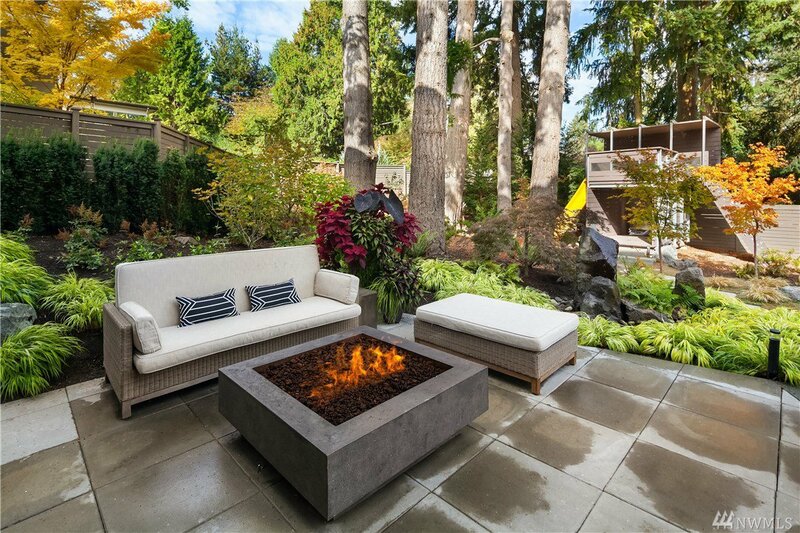 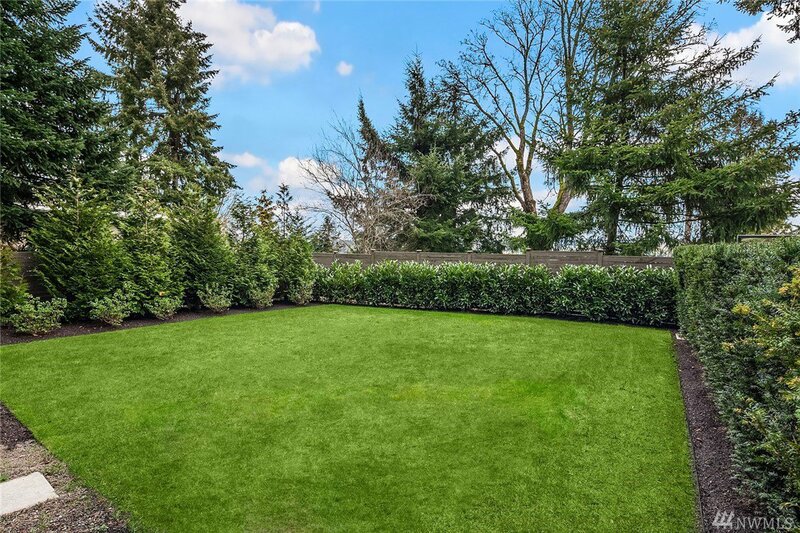 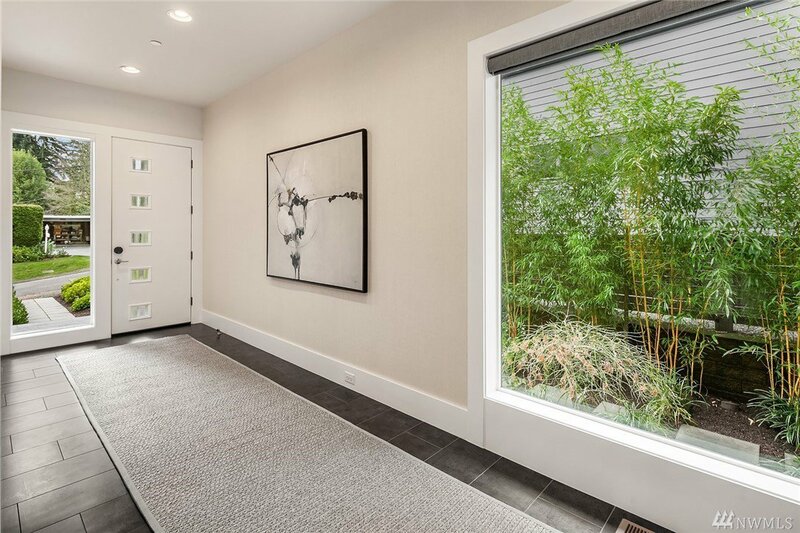 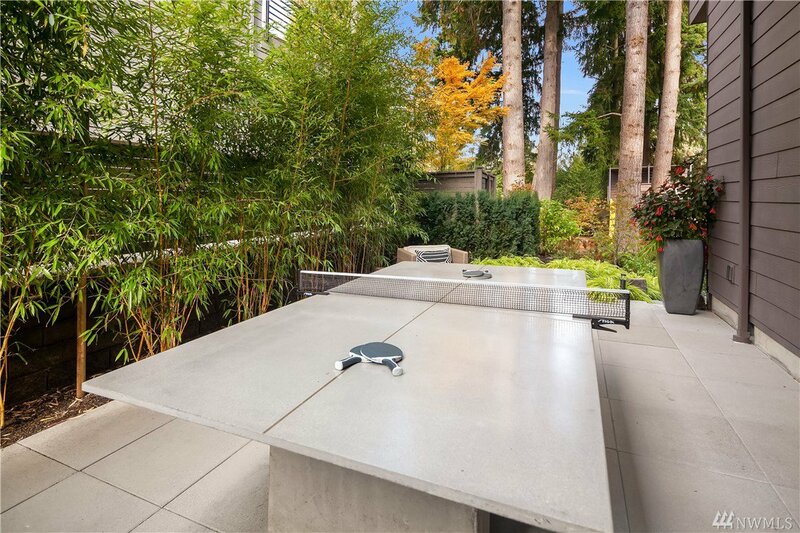 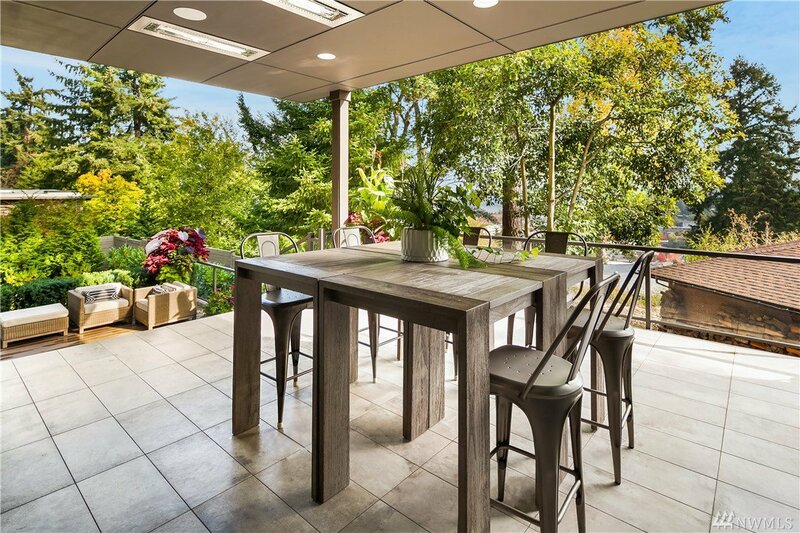 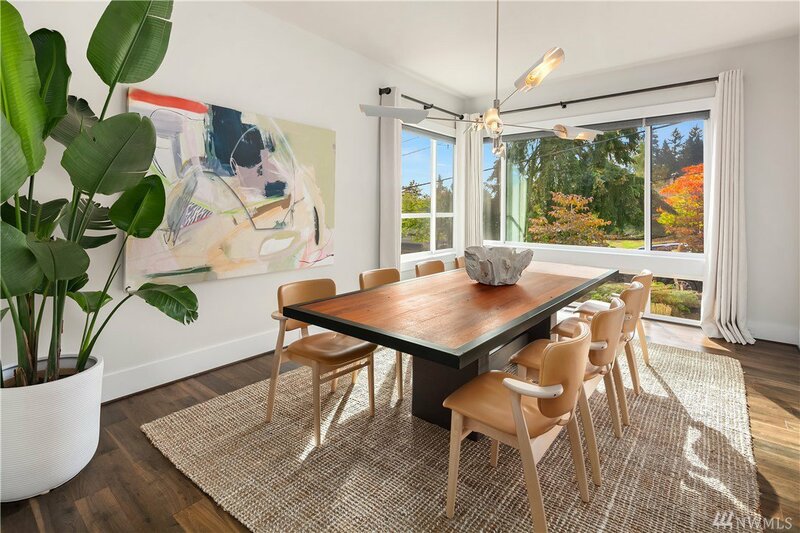 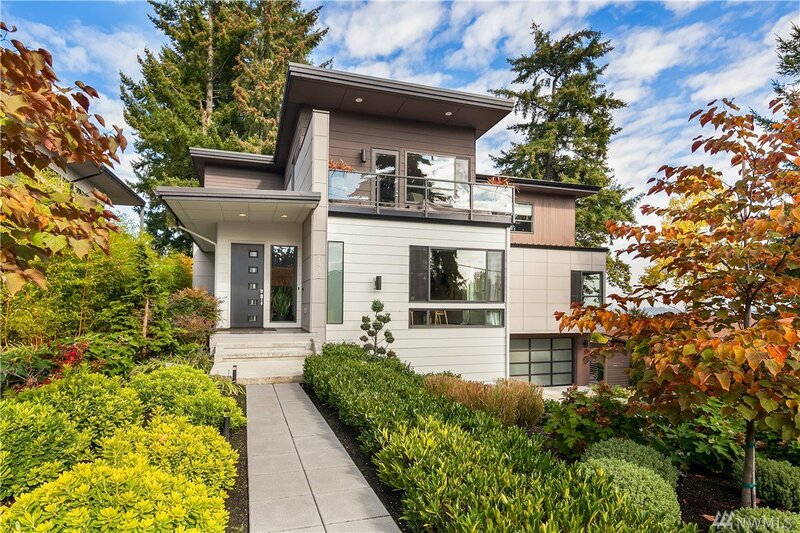 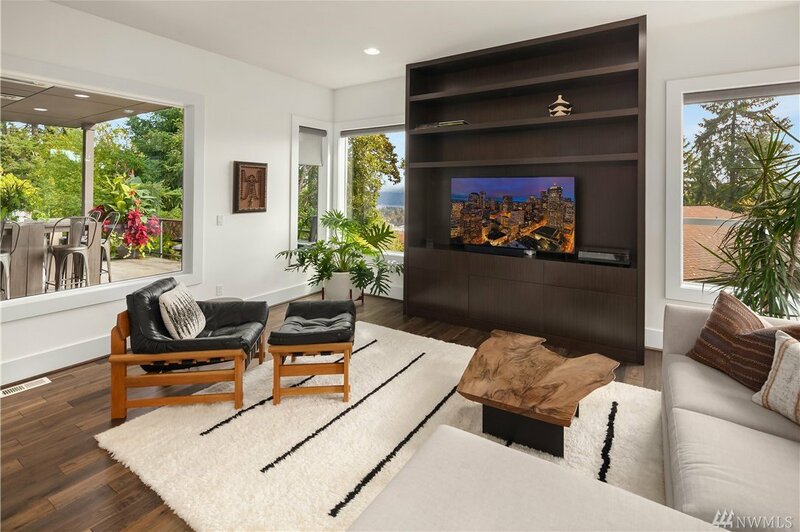 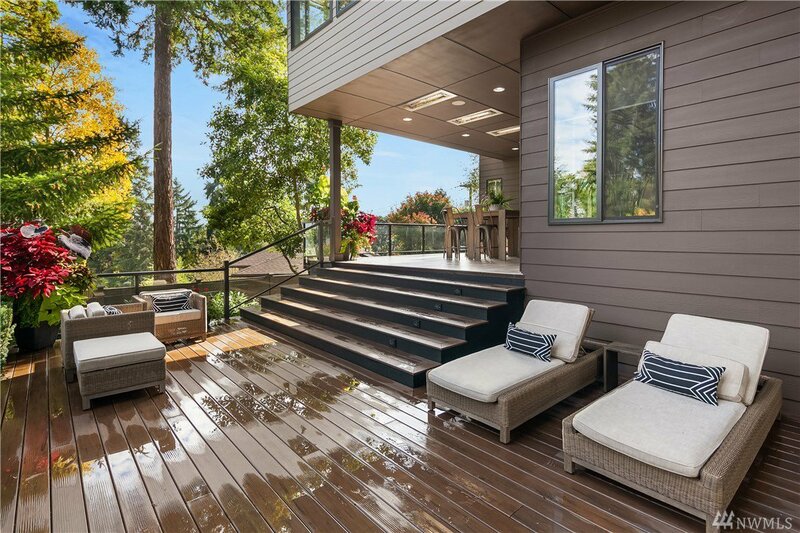 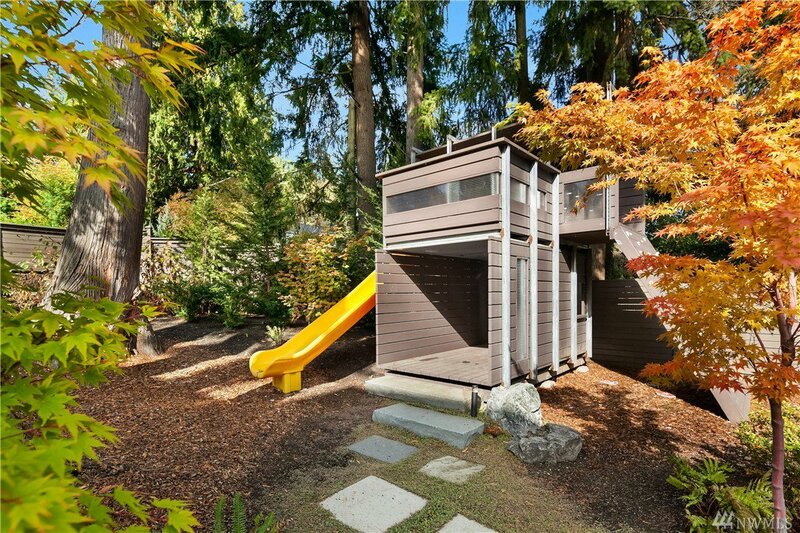 Urban lifestyle w/ open spaces & views of Lk WA. 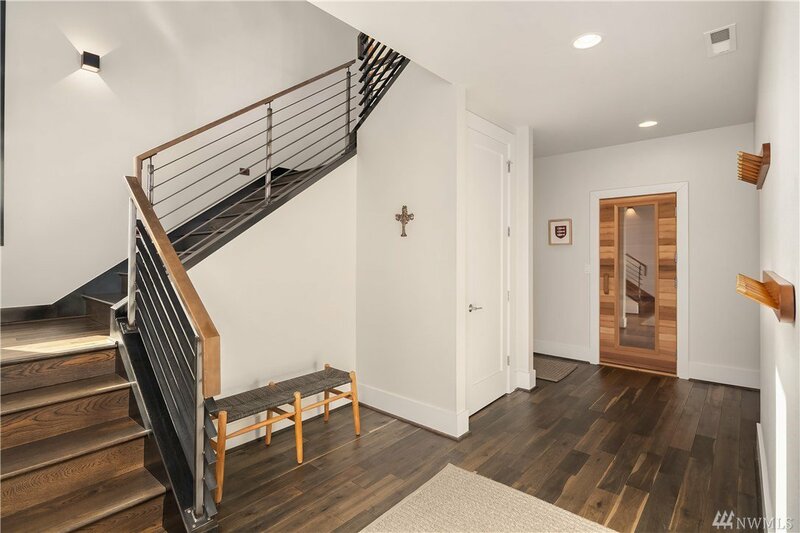 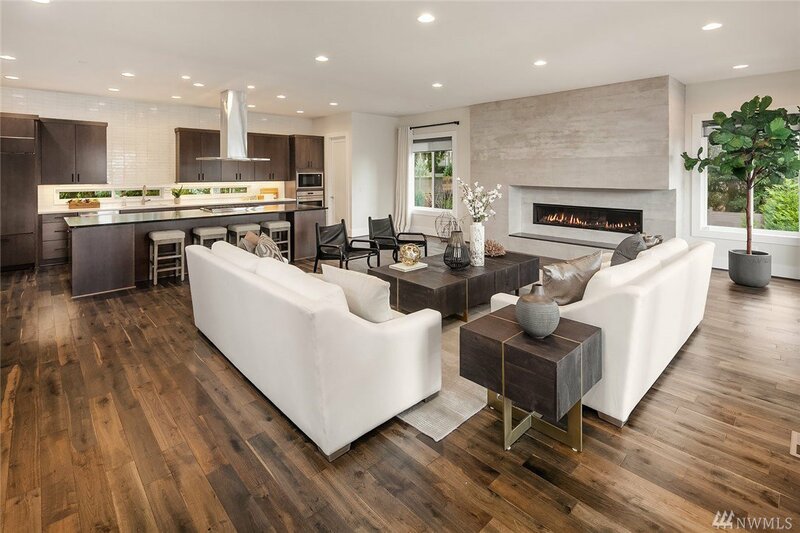 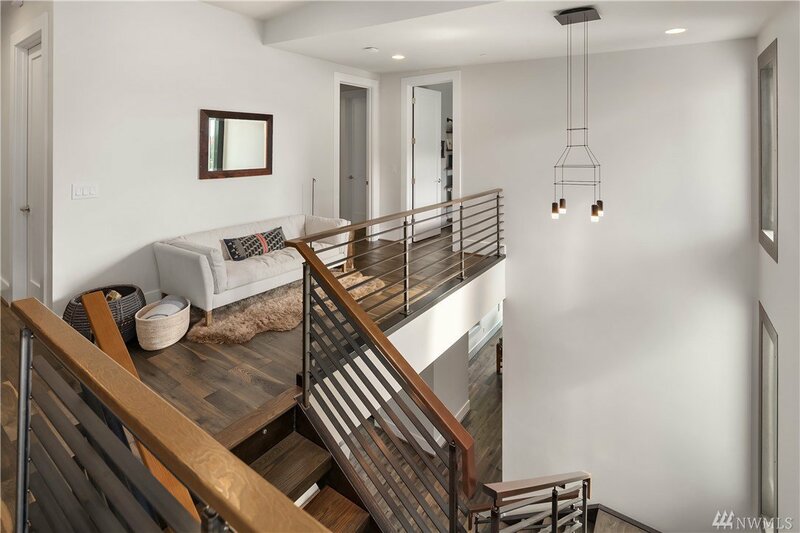 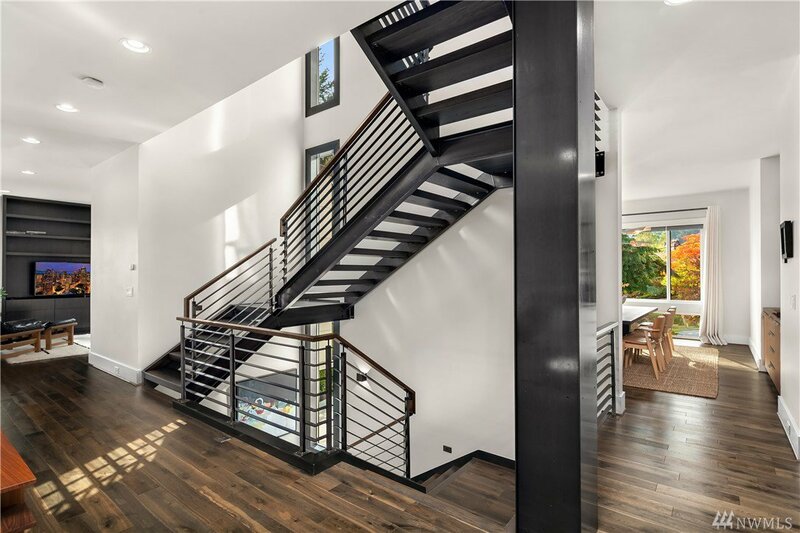 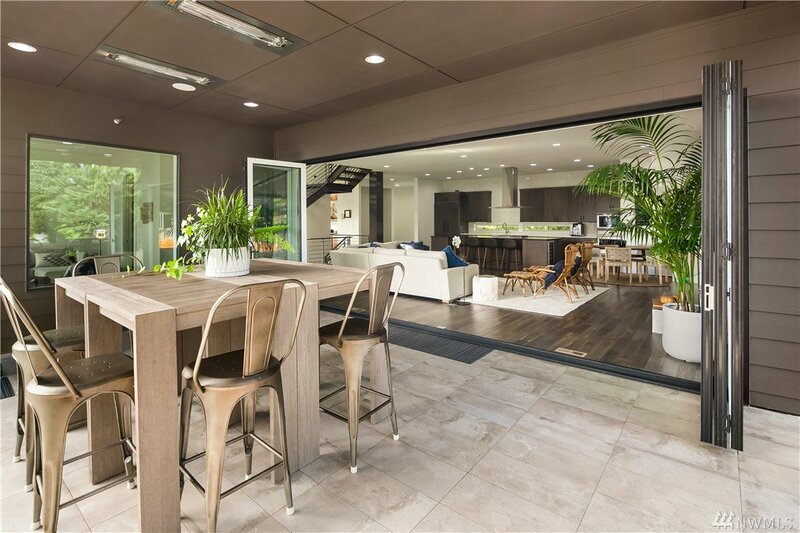 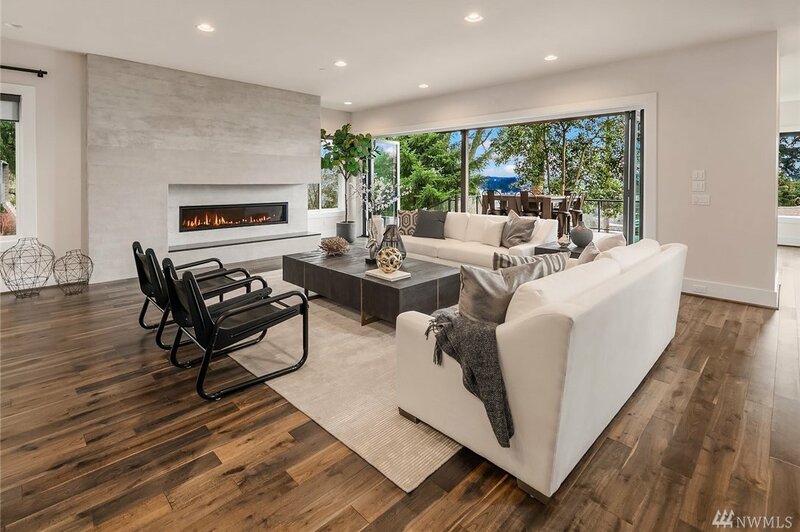 Open concept main w/ La Cantina accordion doors unfolding to entertaining terraces. 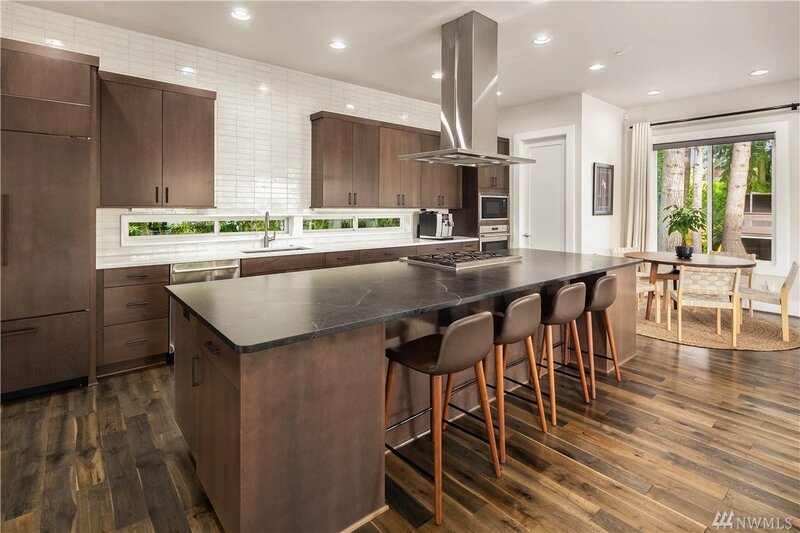 Chef's kitchen w/ Wolf & SubZero appl, Hansgrohe plumbing & quartz counters. 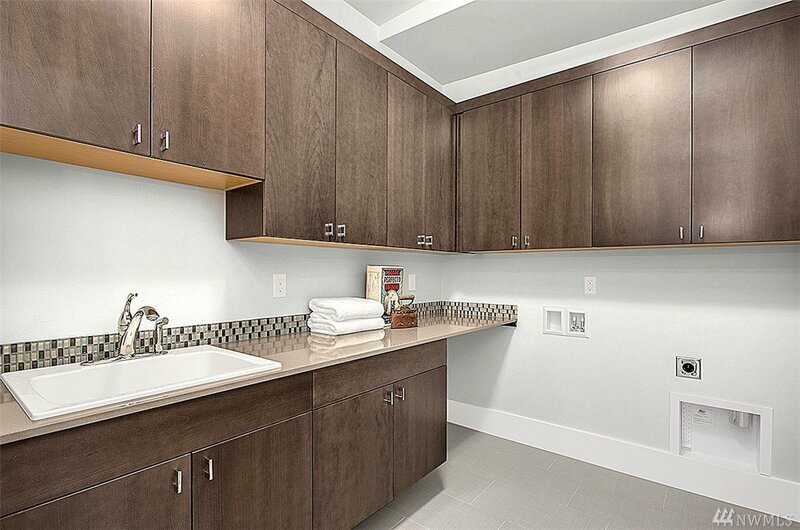 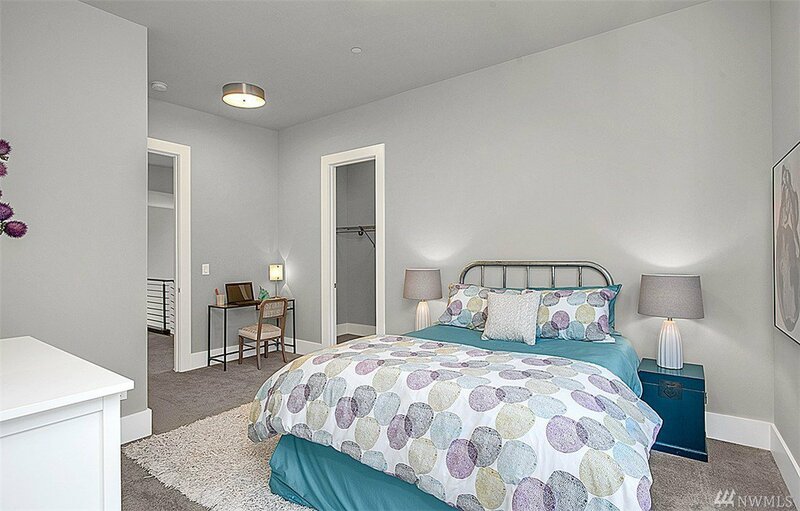 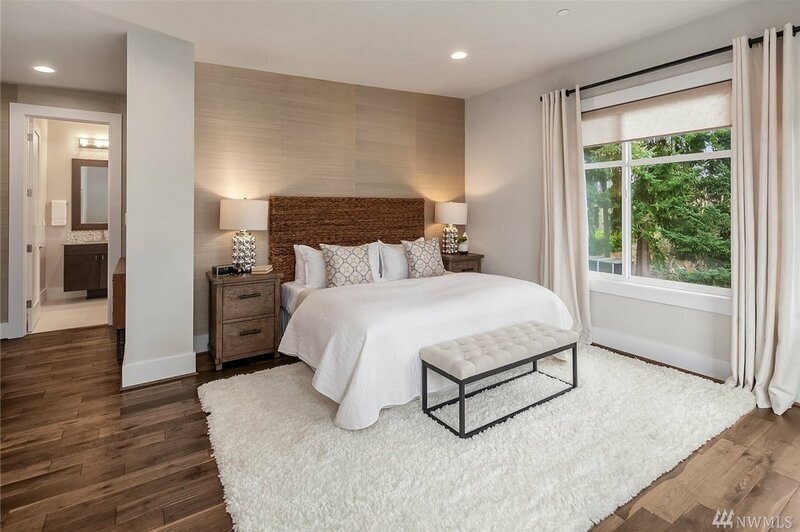 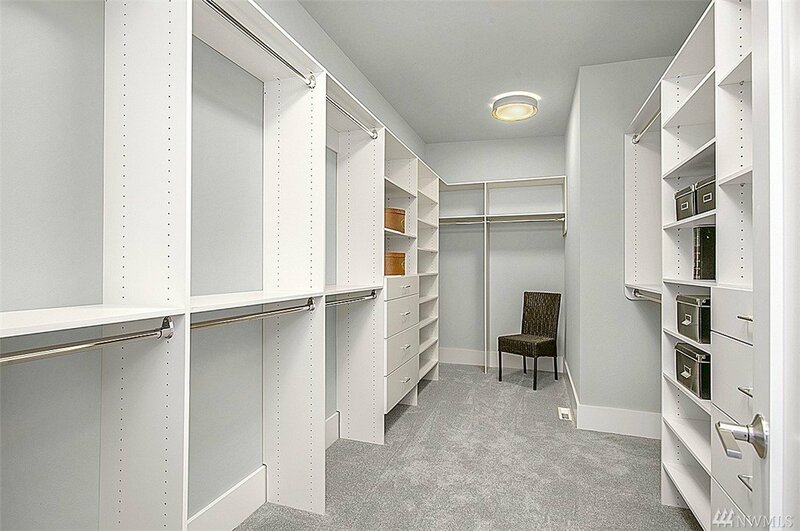 Upper lvl master w/ ensuite & walk-in closet + 4 addt'l beds. 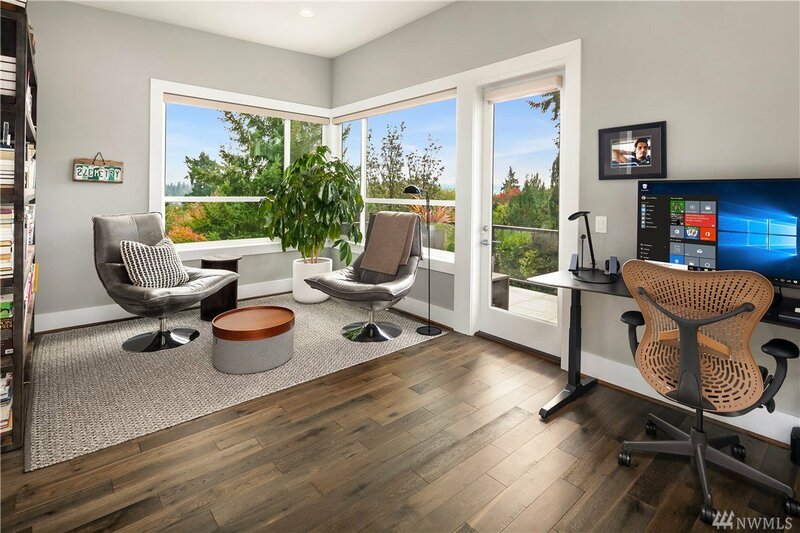 Daylight lower w/ workspace & sauna. 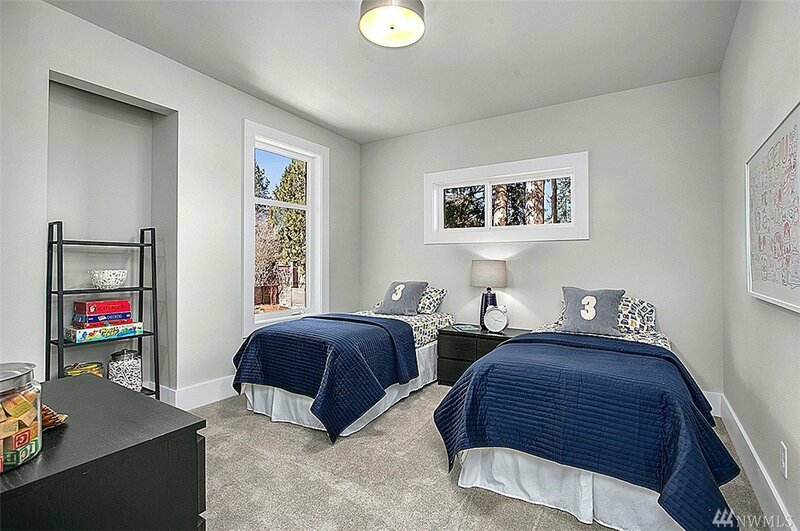 $350k in upgrades, smart home features, lush grounds, 3-car garage, top-rated schools & an easy commute.